Are you ready for Justin Timberlake new single? The multi-talented artist is back with a new surprising song: “Filthy”. The electro-funk track was written by his longtime partner collaborator Timbaland with Danja, James Fauntleroy and Lawrence Dopson. The music video shows Justin as an inventor, inspired by Steve Jobs, introducing his latest creation: a robot able to follow his movements. It was directed by Mark Romanek, who also directed the former ‘NSync member’s previously music video “Cant’t stop the feeling“. “Filthy” is the first official cut to be lifted from his fourth studio album “Man of the woods”, which arrives February 2, two days before Timberlake performs at the Super Bowl LII Halftime Show on Feb. 4. The new record features Timbaland, Pharrell Williams’ the Neptunes, Alicia Keys, and country singer Chris Stapleton. 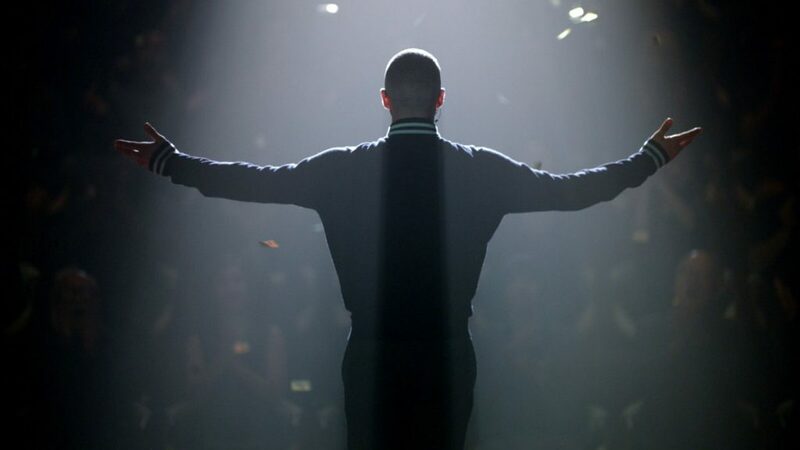 In the next weeks, Timberlake will drop three additional videos following “Filthy”. Each visual will have its own “individual style and color from three different directors,” according to a press release.